Two way sync means that rates and availability are synced between the OpenHotel PMS and the supported OTAs. Reservations are automatically added to the OpenHotel PMS with all the information provided by the OTAs. 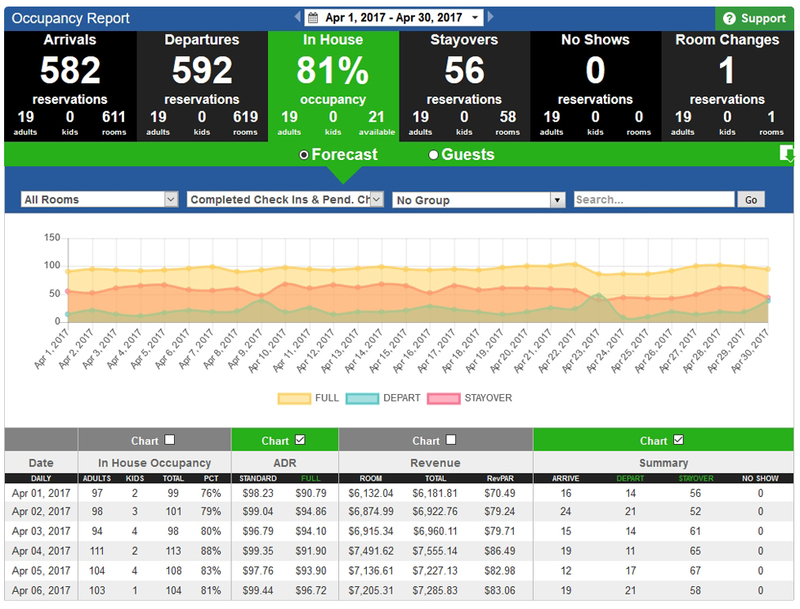 OTA cancelled reservations are updated in the OpenHotel PMS and inventory is adjusted. You can close or limit channels at any time. Our GDS and Channel Management Integration currently encompasses all leading hotel and travel companies such as Orbitz, Expedia, Travelocity, AAA, Hotwire, Priceline, as well as travel agent systems Sabre, Galileo, Pegasus, Worldspan, Amadeus, and more. Entering rates and inventory never got easier. Login to one administration area and manage all rates and inventory for your website, all the major channels and GDS in one place. Chose whether or not to post rates and inventory on your Website only, GDS only, OTAs or all. Review GDS and OTA revenue reports to see how well you are doing on the channels. These reports are broken down by month and include details such as reservation details, average daily rate, nights consumed, nights booked, and above all revenue. Easy to use navigation will take you directly to the booked reservation to view details of the reservation for full analysis.